The month of March usually has a few sunny days with temperatures of 15 ºC or higher. Those days enable the snakes to sun itself abundantly and reach body temperatures in the (high?) twenties. 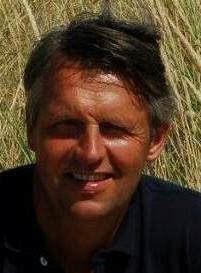 What a differencewith keeping the snakes indoors, were ending hibernation often means 8 – 12 hours were snakes can easily reach their preferred body temperatures of 28 ºC and where night temperatures rarely drop below 18 ºC. The first week of March was sunny with day temperatures somewhere between the 4 – 7 ºC but below zero at night and even some ice grew on the pond again. Probably no activity but I could not check. The second week of March it started to warm up a little bit. March 14th I was able to do some observations and I saw the first activity of this month. 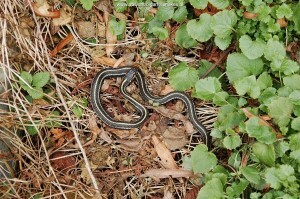 Both the males of Thamnophis sirtalis pickeringii showed some activity between 12 – 3 PM. It felt like spring finally started. Up to nowonly limited activity of the males of Thamnophis sirtalis. 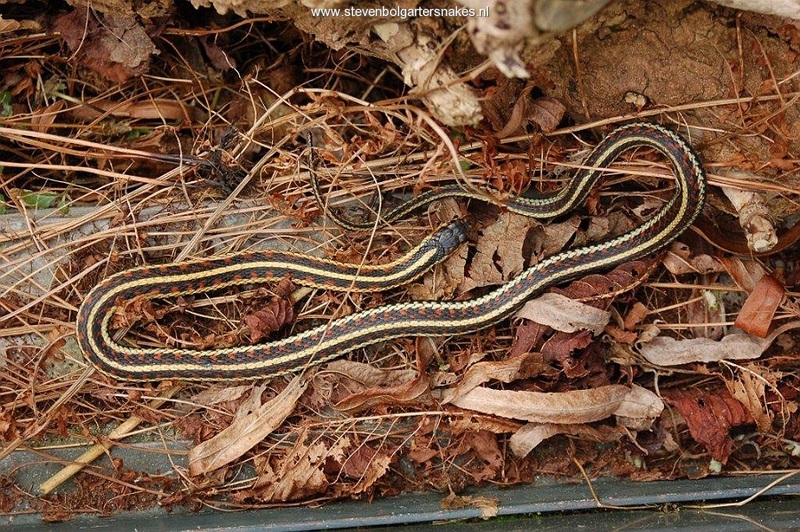 Thamnophis radix and Nerodia sipedon insularum have not been active yet. 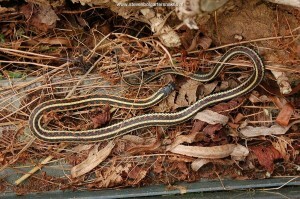 Until now, the low activity of Thamnophis sirtalis pickeringii confined to males. 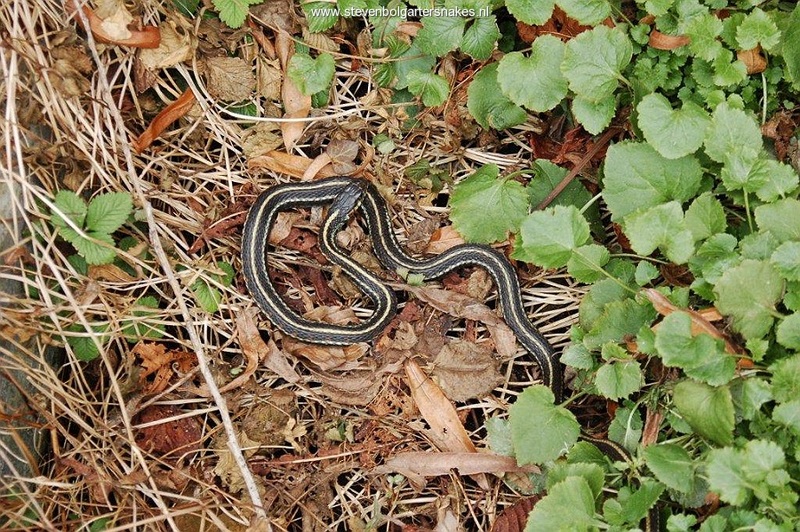 Still no sign of life of Thamnophis radix or Nerodia sipedon insularum insularum.